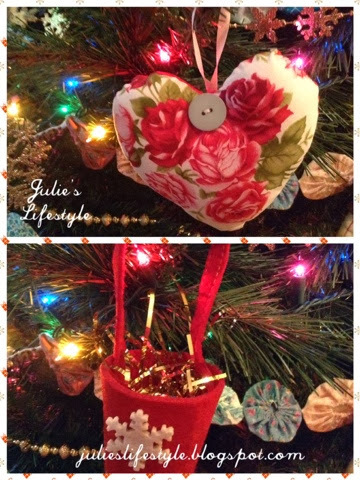 Julie's Creative Lifestyle: Happy New Year Everyone! Hello blog friends, I hope you all had a wonderful Christmas with your family and friends. I had a wonderful Christmas with my family and we enjoyed opening our presents and eating good food. I went to a few parties which were fun and it's always great to reconnect with family and friends. I have my birthday coming up on December 29th and I will be celebrating it tonight with my husband. He bought me tickets to see Bit Bull and I can't wait to see him in concert and have a little fun. Then on my birthday I will go out to dinner in the city to an italian restaurant with my husband and daughter. I am taking the week off from blogging to spend more time with my family. Thanks my blog friends, I have really enjoyed blogging this past year and making new friends. I want to say thanks for being there and for being supportive and listening to what I have to say. Your wonderful and kind comments make me smile and mean a lot to me. Here is to another year of blogging fun with all of you! 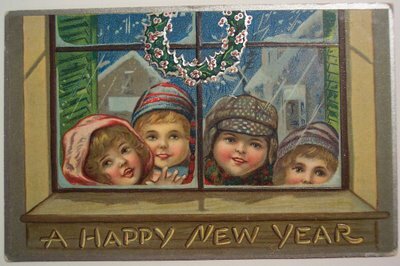 Wishing everyone a HAPPY NEW YEAR and to good health! Blogging can be sometimes very stressful, enjoy your time ff. I like your blog. I am your new follower in gfc 107,and bloglovin. I hope you visit my blog and follow me back. Happy Happy Birthday my friend! What a great gift from hubby! So happy to have you in the blog world. You are one sweet gal! Hi I am dropping by from the CLIMB. It is my first time joining. I am following you thru GFC and Bloglovin. Come by and visit me as well. I know you are out enjoying your birthday celebration just now. Have a good one. Happy belated birthday my friend! Two weeks from today will mark my 60th. Can't beat a good Cappy, right ? ;). Happy New Year to you and Happy Birthday too. Thanks for sharing. Have a healthy and prosperous year. Visiting from Tuesday w/a Twist Blog Hop. Happy belated Birthday and Happy New Year Julie! HAPPY BIRTHDAY TO YOU, DEAR JULIE! Sorry this birthday greeting is late, but our year has gotten off to a rather sad start and I've been absent for a few days from blogging. Hope it was grand! All the very best in the new year! 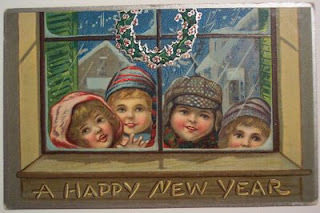 © Julie's Creative Lifestyle: Happy New Year Everyone!